A 6ft’3′, 100 kilo, bearded alpha male who…(whispers)…enjoys a face mask on Sundays. LOL, ya’ll have seen it on IG stories, he ain’t hiding. I do wish, just for kicks, I had a really funny tale to tell about a deceptive plot to get my frustratingly difficult manly-man to use skincare. Truth is, he was using skin care long before he crossed paths with his beauty blogging wife. 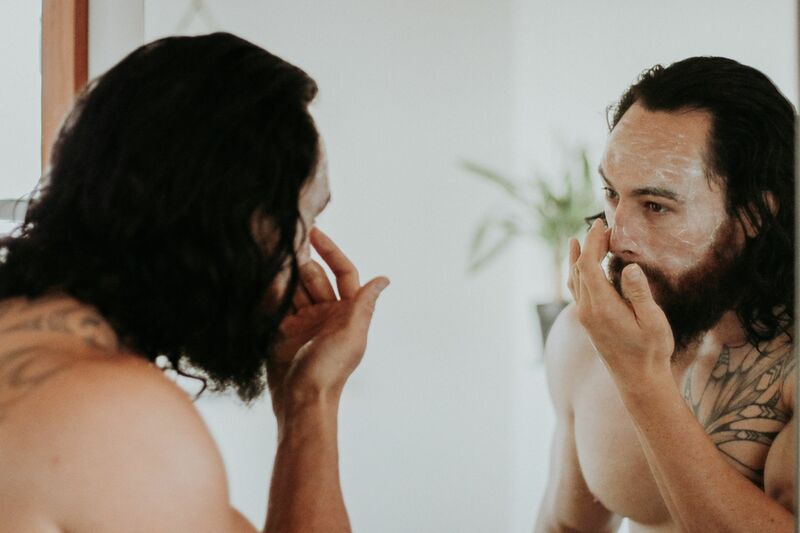 Nowadays, men are more open about investing in not only their personal style, health and well-being, it’s a super accepted practice for men to also invest into their skin. I was able to teach Isaac a little bit about his skin type and thus helped him understand how to find the right products to suit. He’s not really too interested in the attributes of a product I find life-changing, in fact, the more I go on about a product the more he leans away from it. ‘Yes’ he likes a moisturiser, ‘no’ he doesn’t want to know it contains the elixir to eternal beauty, he’s a no-nonsense man, who wants a no-nonsense product. 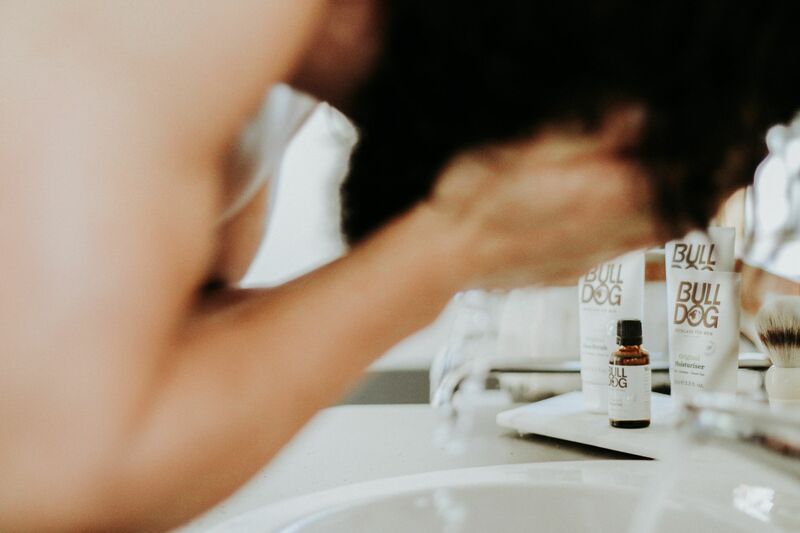 It was quite timely when Bulldog Skincare For Men reached out to me, Isaac had run out of the products he generally enjoys and was beginning to reach for whatever was is in the cabinet, including my skincare. Thank goodness he has stopped stealing my moisturiser and I can reclaim my cleanser back….tsk tsk. 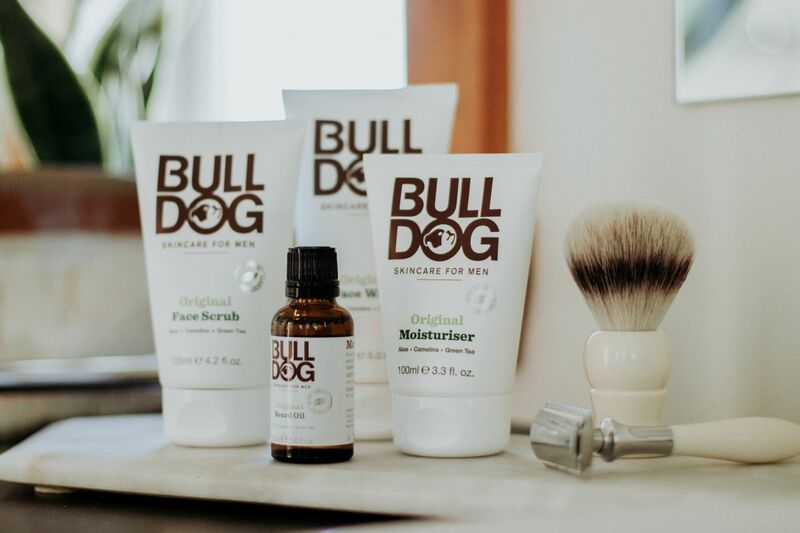 Bulldog Skincare merges the best of nature and the best of science to offer superb performance at a modest price. So affordable he’s been asking why he’s had to fork-out so much on my skincare. 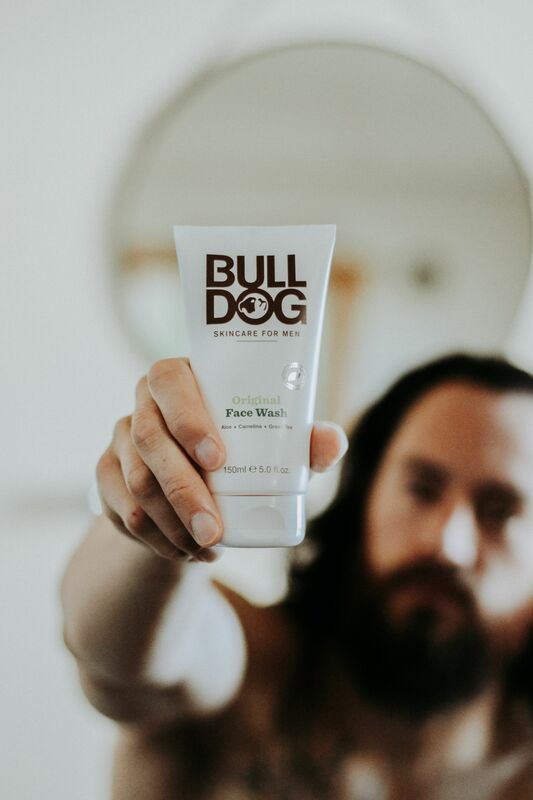 The well established UK originated-brand is also vegan, cruelty-free, contains no artificial colours, no synthetic fragrances and is made with natural ingredients, ticks all the boxes! For me (a female), it makes sense for a man to choose skincare targeted at men, made for men. 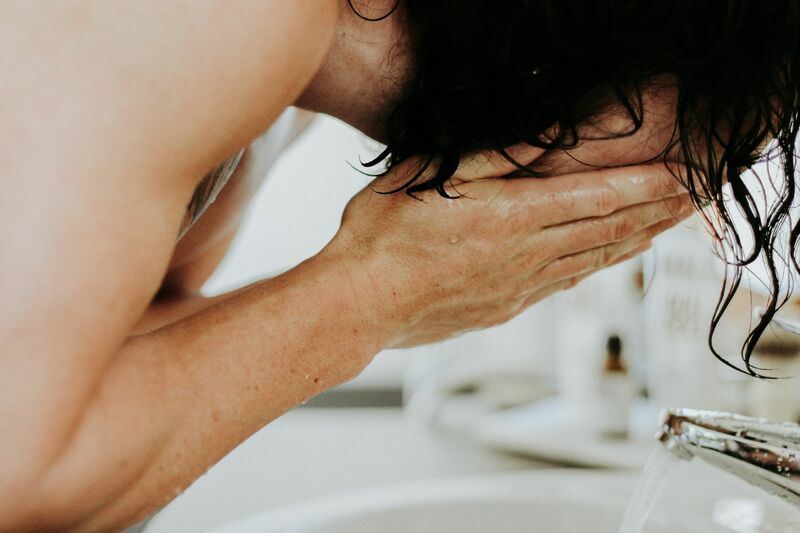 While a man’s skin is thicker and oilier, it can be more sensitive from the likes of shaving or even having a beard. 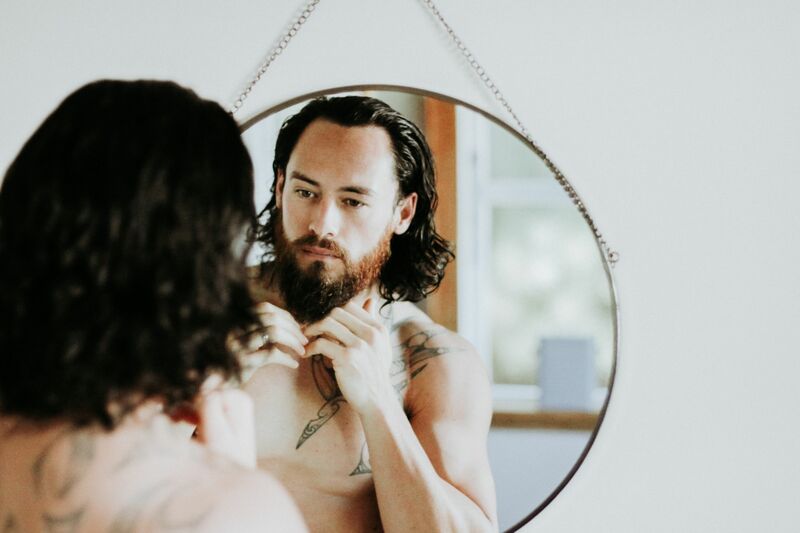 Yup, you read right, a beard can cause all sorts of problems for the skin, beardruff or dermatitis, beard bumps and pimples. Since trialing Bulldog Skincare, Isaac’s complexion is brighter and smoother. 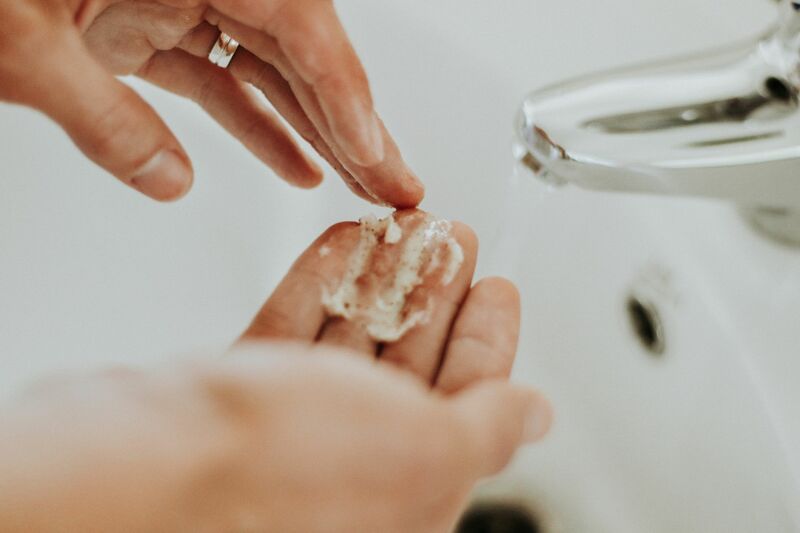 He is super impressed with how both the Original Scrub and Original Face Wash, doesn’t leave any residue, unlike other products he has previously tried. His skin is noticeably less oily, which I am certain comes down to finally finding a moisturiser that agrees with him. 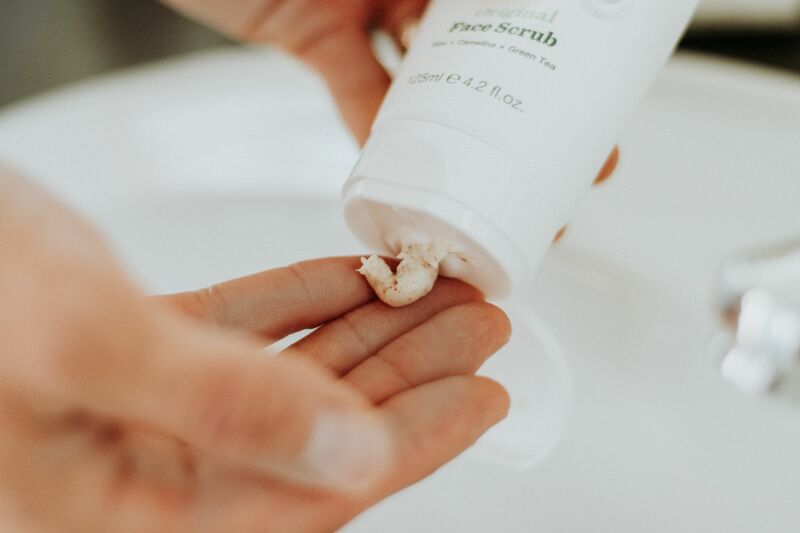 The Original Moisturiser is said to be the ‘star’ product from the brand and contains aloe vera, camelina oil and green tea. In Isaacs own word’s it ‘lasted all day’, translation, kept him hydrated and he quote ‘didn’t look like a grease ball‘ which stands true to the moisturisers claims that it won’t leave a sticky or greasy finish. Isaac is somewhat of a self-proclaimed, beard oil connoisseur and can be a tough critic with beard products. 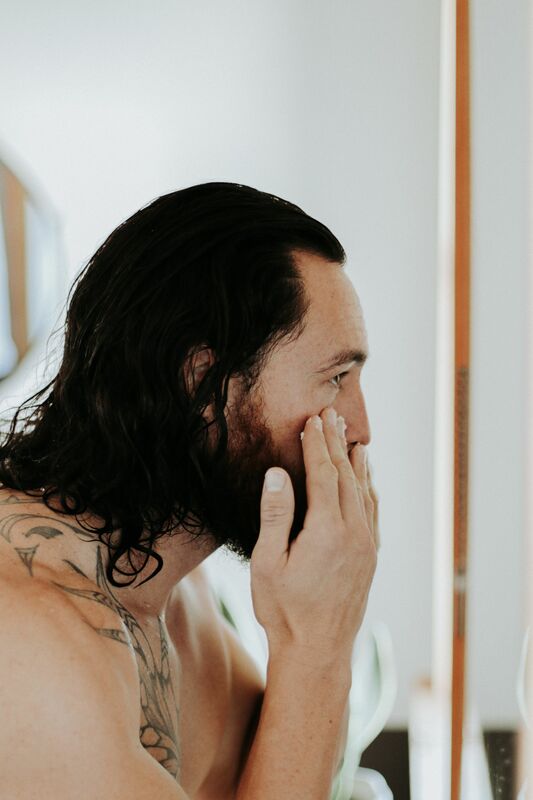 However, he was easily pleased with how soft his beard felt after using the Original Beard Oil and pointed out this particular oil would be great for everyday use, for the everyday man. Not too shiny with a subtle and relaxing masculine fragrance. Bonus, his current beard oil is twice the price. So the big question is would my husband re-purchase the product? He absolutely would! Stand-outs for him, the Original Face Wash and the Original Moisturiser. And, it’s also a yes from wifey! 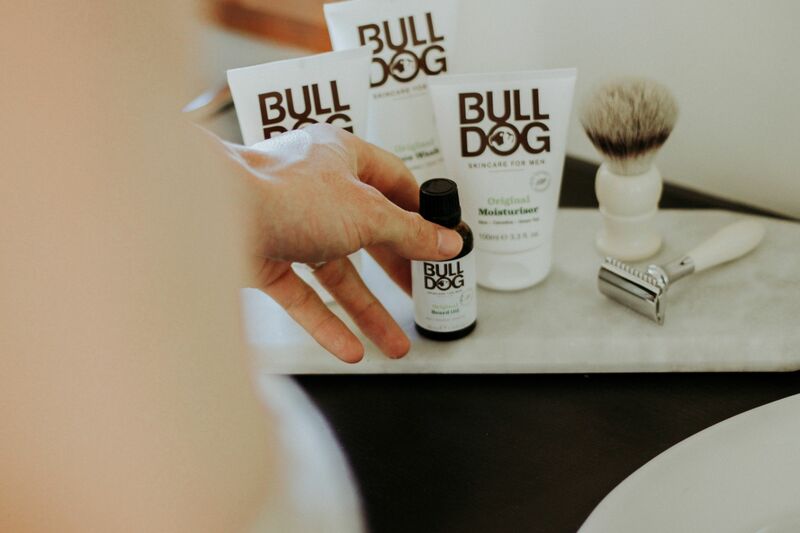 While Isaac’s approval of Bulldog Skincare leans more towards how his skin is left feeling, I can personally see a healthy glow in his skin. Bulldog, mans best friend? In this case, I think so! Now hubby, keep your mitts off my skincare, love you! 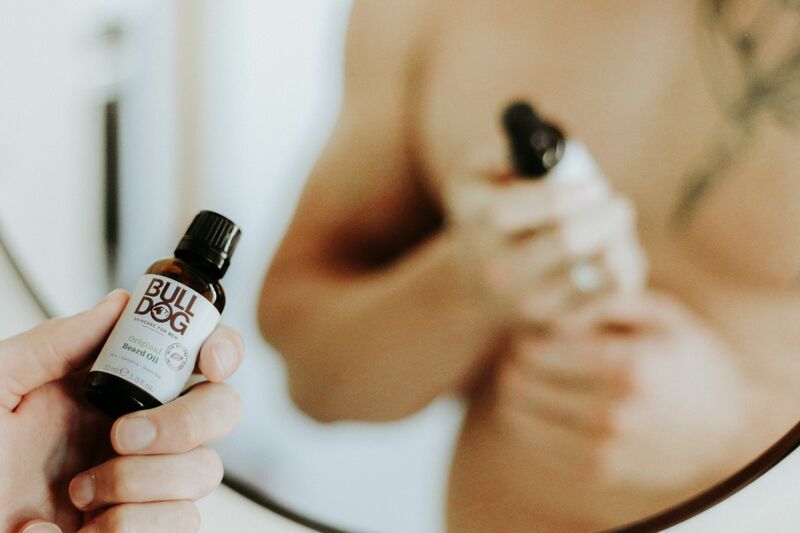 Thank you to the team at Bulldog Skincare for partnering with me on this sponsored post. As always, opinions are our own. Bulldog Skincare products are available at leading supermarkets and pharmacies nationwide. Such amazing tips, I love these posts because there is always something new to learn in beauty and knowing the tips & tricks can make life so much easier.